Modifying an image opacity so the image is semi-transparent is a common requirement when implementing modern graphics design. Reducing image opacity allows background images to feel less dominant. Reducing opacity also allows layering of multiple images one on top of the other, an important step when adding watermarks, badges and textual overlays to images. Modern web browsers support opacity manipulation via CSS directives. This however does not solve the problem completely. Watermarks need to be embedded as part of the original image and can't be added on the client's side. In addition, manipulating the opacity of the image itself allows for a consistent view across all your service's mediums - website, mobile application, emails (notifications) and PDFs (reports). Emails in particular do not support many of the modern CSS directives. 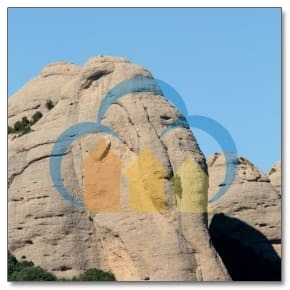 In this blog post we wanted to show how you can use Cloudinary's cloud-based image transformations to easily manipulate the opacity of images and how to use this technique to add watermarks to images. 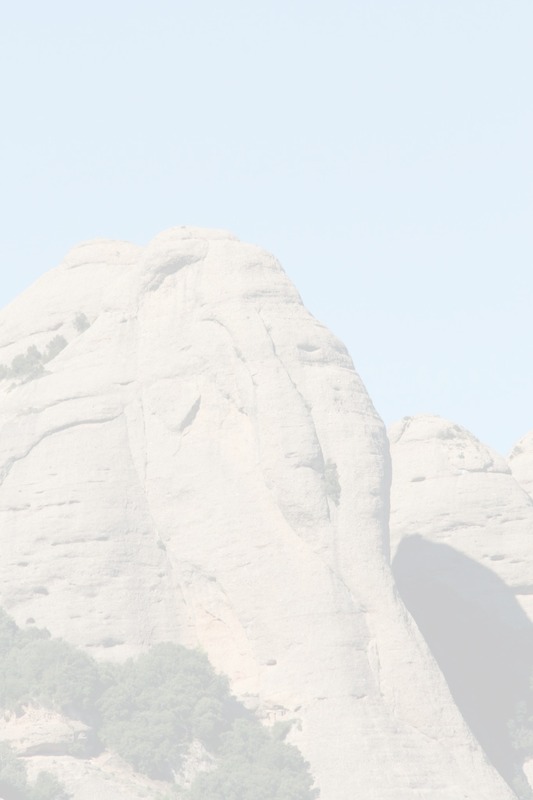 Let's look at the following image the was uploaded to the cloud using the 'mountain' public ID. You might want to use an image like the one above as a background image for a section of your web or mobile application. Simply set the 'opacity' parameter (or 'o' for URLs) to the desired percentage and Cloudinary will automatically modify the opacity of the image on-the-fly. As always, the resulting image is stored persistently in the cloud and delivered optimized and cached to your worldwide users through a fast CDN. The following example reduced the mountain image opacity to 20%. Now you can safely place text and other graphical elements above this image. Another common graphic design practice is to display a list of logos of customers and partners in your web site. Instead of the original, colorful logos, many web designers prefer to display semi-transparent grayed versions of these logos so they don't take attention from the website's messaging. With Cloudinary you can dynamically gray out images, and easily modify them in case your graphic designer has a change of heart. In a previous blog post, we've shown how you can easily add overlays to images. Such overlays could be used to add watermarks to images using a previously uploaded semi-transparent PNG image of such watermark. With the new opacity manipulation transformation, you can file upload your non-transparent watermark image and manipulate its opacity dynamically to make it semi-transparent, ready for adding as a watermark overlay. Dynamic opacity manipulation and watermark generation are some of the newest Cloudinary capabilities in your image manipulation tool-belt. These capabilities further simplify your web and mobile applications tedious image management tasks. With a simple URL (or one line of code) you can generate images that match your ever evolving graphic requirements and deliver them quickly to your users. You don't have to deal with complex non-standard CSS directives and you don't have to use over-qualified graphical software like Photoshop to generate images in your desired color balance and opacity. Please share your thoughts and let us know how we can further improve Cloudinary's growing feature set.